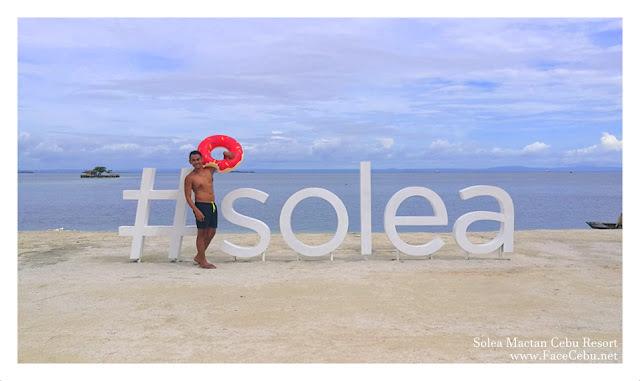 According to Miriam Dictionary, Solea means "a platform or a raised part of the floor in front of the inner sanctuary in an Eastern Orthodox church on which the singers stand and the faithful receive communion". 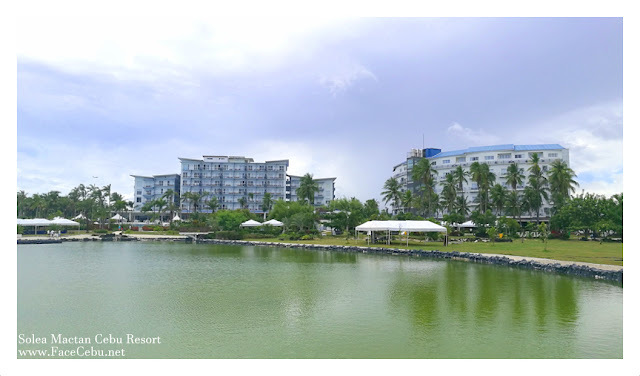 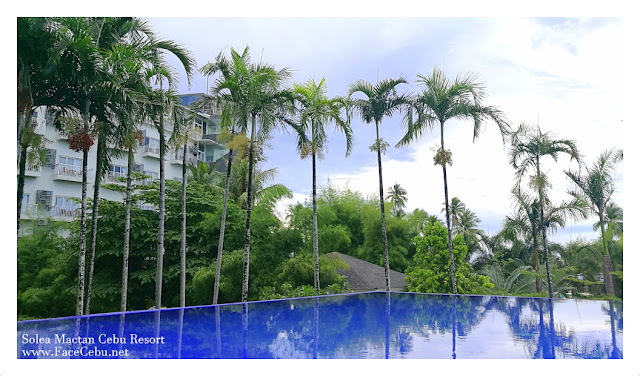 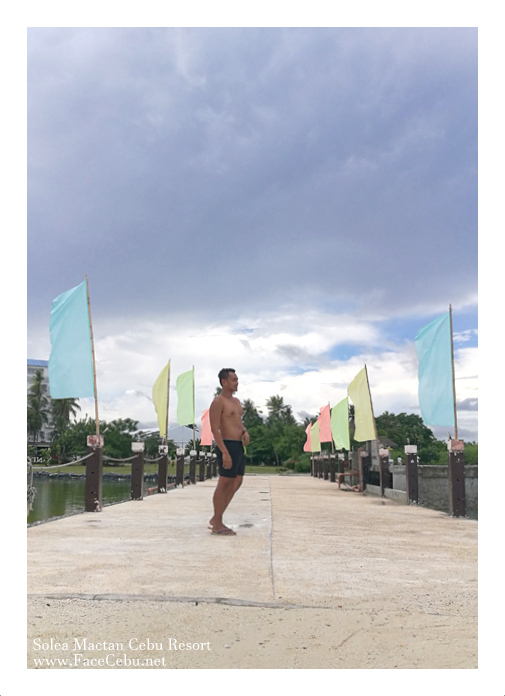 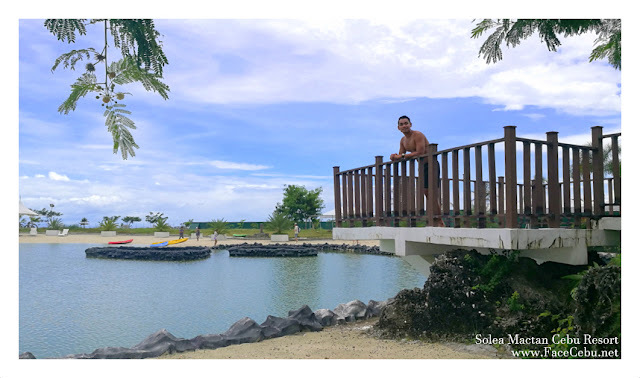 But in Victor Wahing Street, Alegria Cordova, Cebu, Solea is not just a word, it's a family-centered garden resort which is set to offer more than just beaches, pools and dishes. 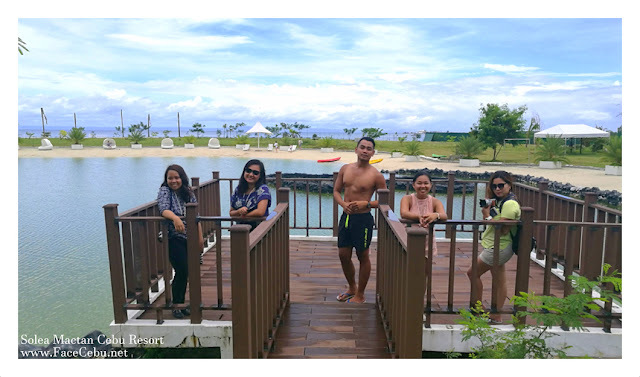 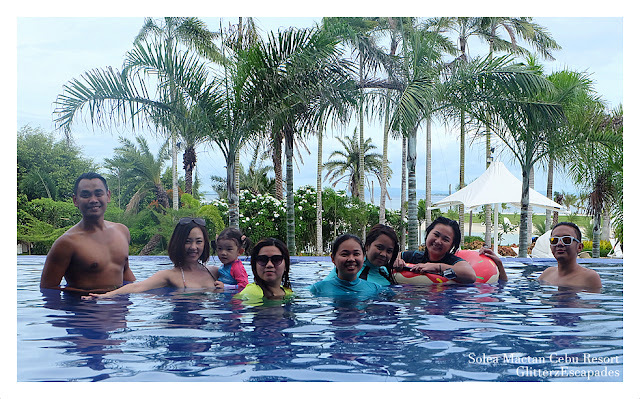 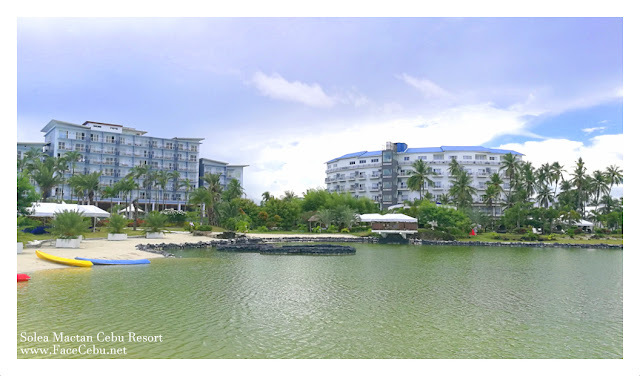 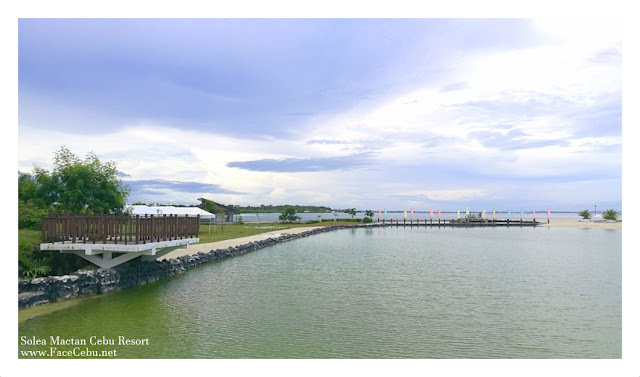 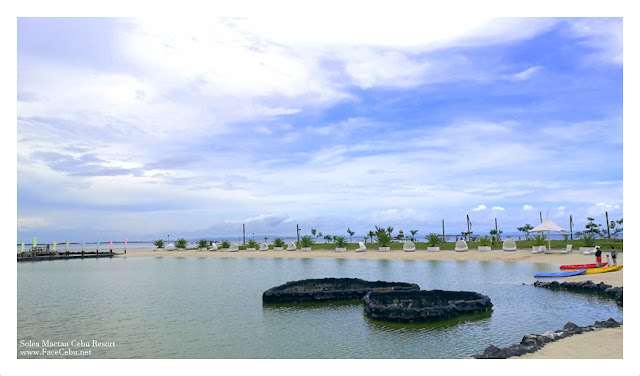 Last Friday, together with other members of Cebu Bloggers Society and Cebu Media, FaceCebu took a quick escape from the busy life of the City as we enjoyed the amazing sceneries at Solea Mactan Cebu Resort. 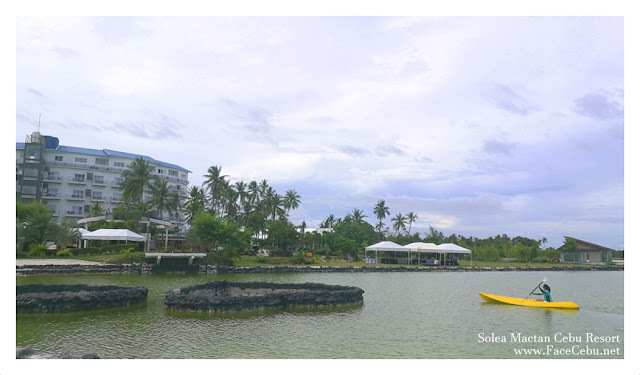 With their soon to be launched Helipad and other amenities, Solea Mactan Resort is a very unique Resort in Lapu-Lapu City. 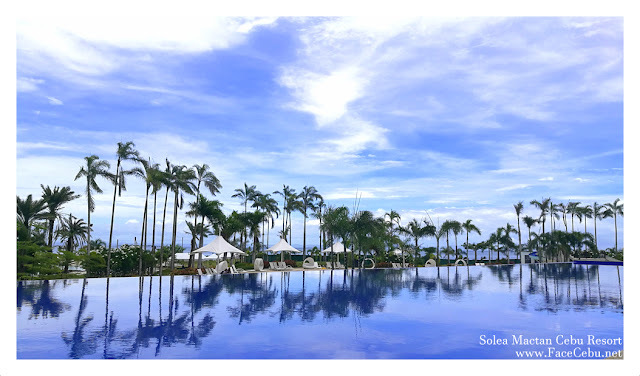 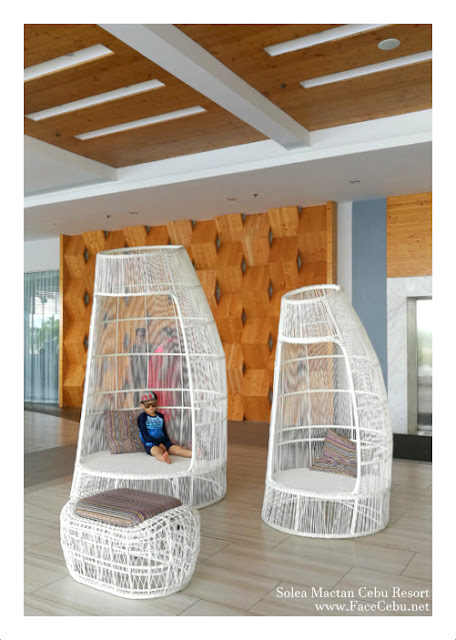 "What makes Solea unique among the other Resort is that this is really more of a Family Resort. Second to that, our infinity pool - that's one of the amenities that we really boast. And we gonna have Waterpark, we have our Helipad - that's part of the Resort's ambitious projects. 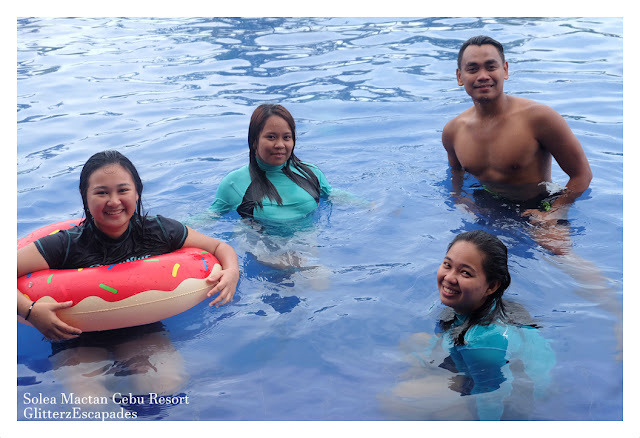 ", said Shella Lo, Solea Mactan Resort Marketing. Addition to these services, Solea has a pavilion that can accommodate 800 people (tent area) and a big convention center to be opened soon. 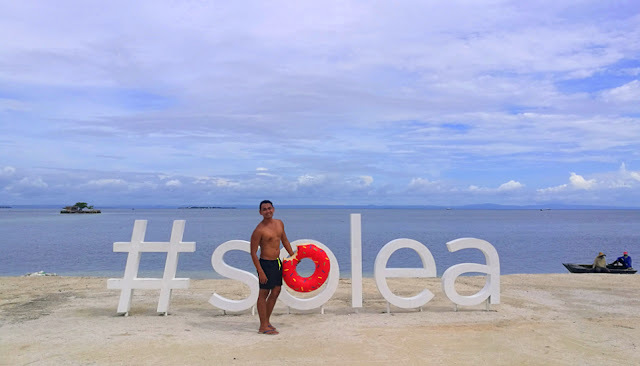 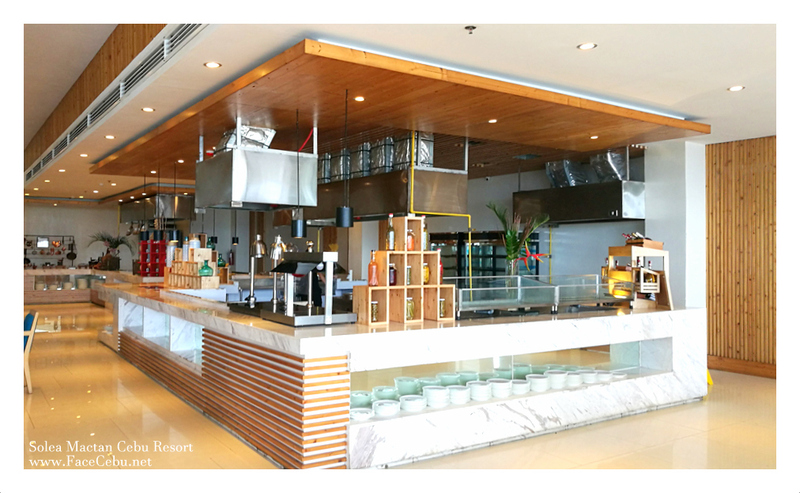 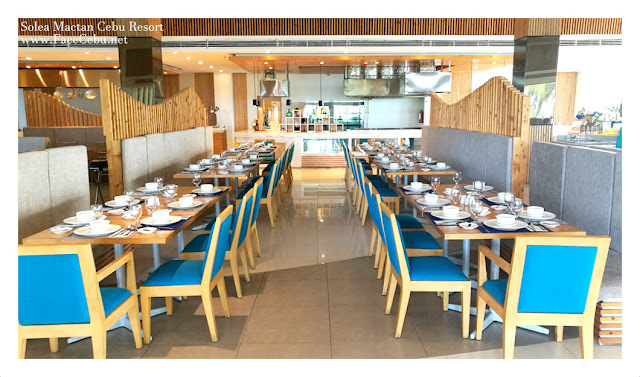 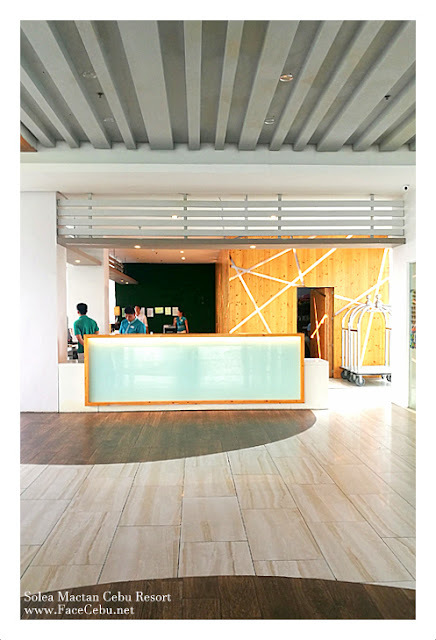 Now, let me give you a quick tour around Solea Mactan Cebu Resort. Of Course, before the main tour, let's take a lunch first at their EARTH Restaurant. Here's the interior! 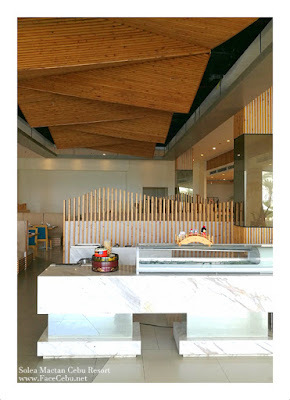 Of course, what's a restaurant if there are no foods? 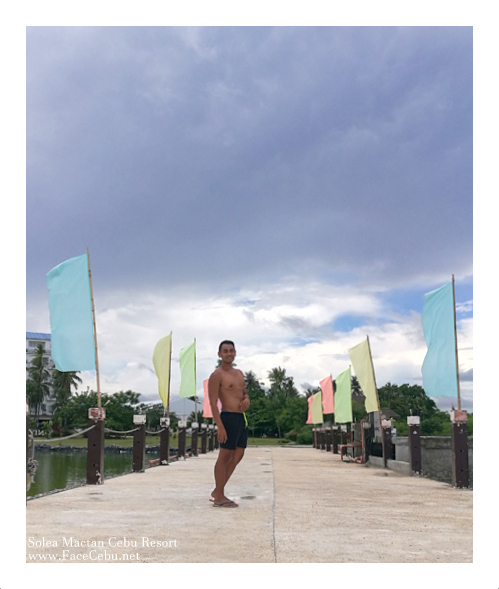 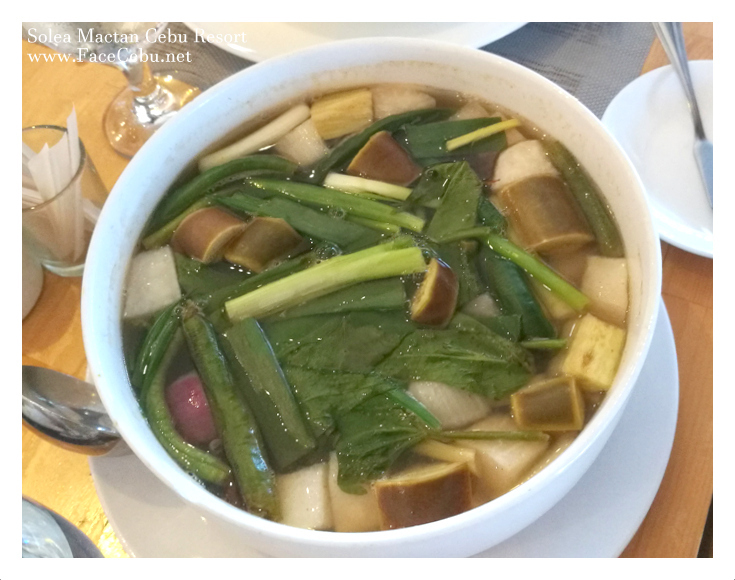 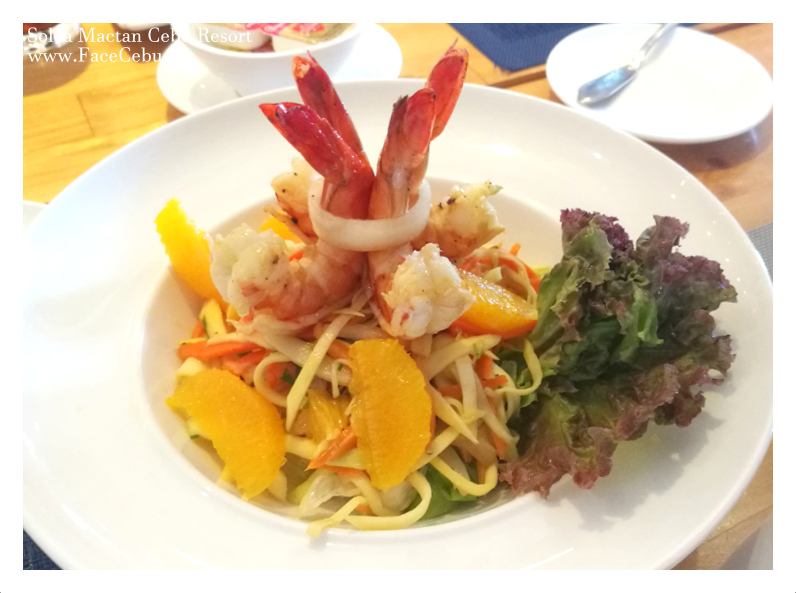 Check out my fave dishes during that sweet escape. 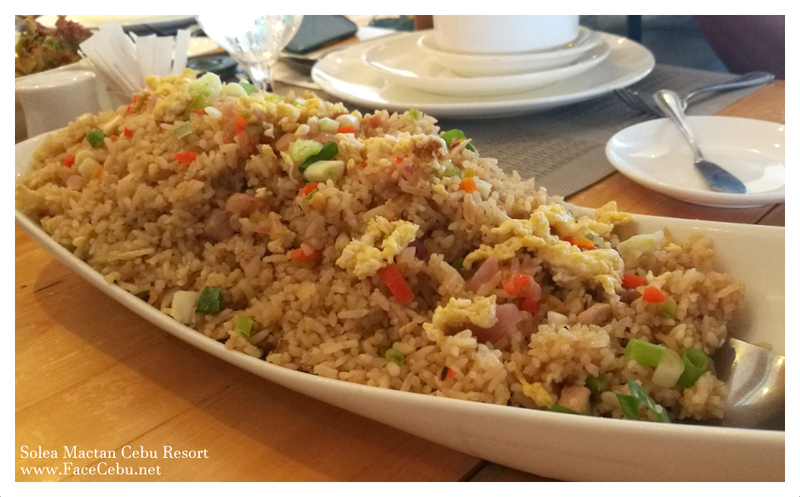 You won't say no to a fried rice, right? 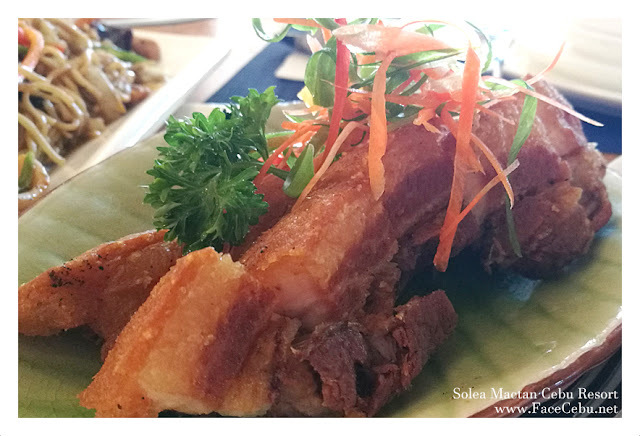 Oh Lechon Kawali is love! 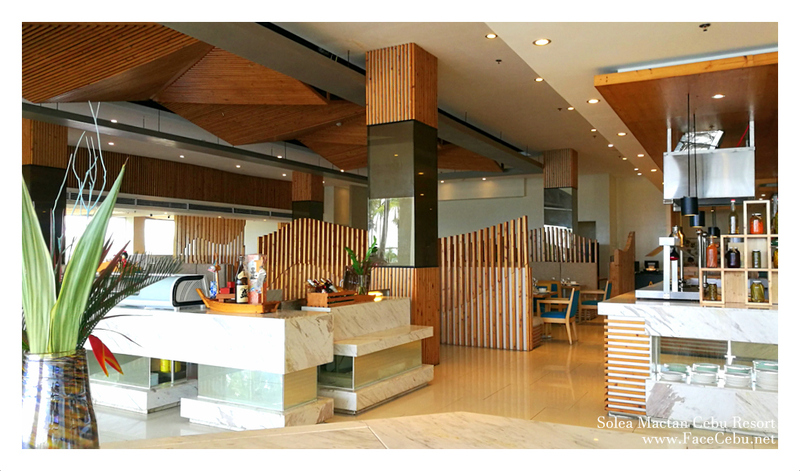 After that delish Lunch, we then headed to explore the beauty of Solea! First of all, the infinity pool! This chill area surrounded by Pool, isn't it cool? FaceCebu Blogger chilling at the deck! Of course, they have beach front! In less than two years, Solea Resort will venture one to two more Resorts in another part of the Countries. 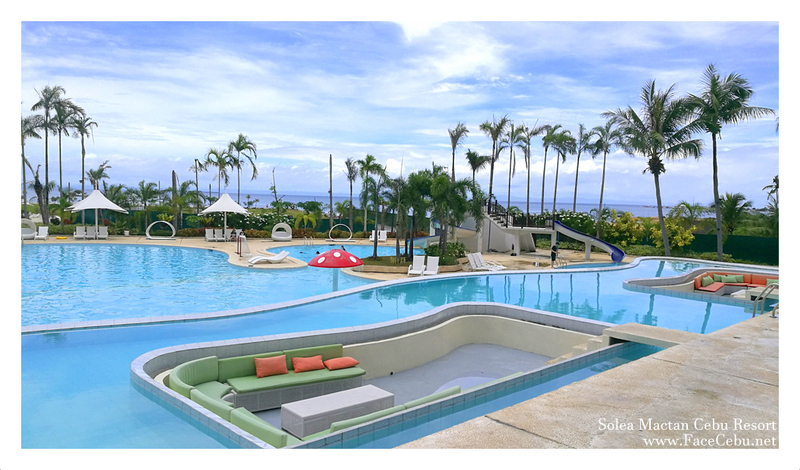 Solea Mactan Cebu Resort will be having a grand opening this coming September 2017.